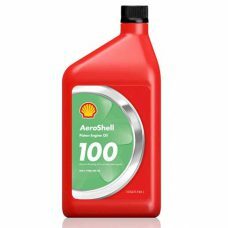 AEROSHELL Oil 100 is a straight mineral oil blended from select high viscosity index base stocks. This oil does not contain additives except for a small quantity of pour point depressant (which is added when improved fluidity at very low temperature is required) and an anti-oxidant. SAE Viscosity Grade 50. 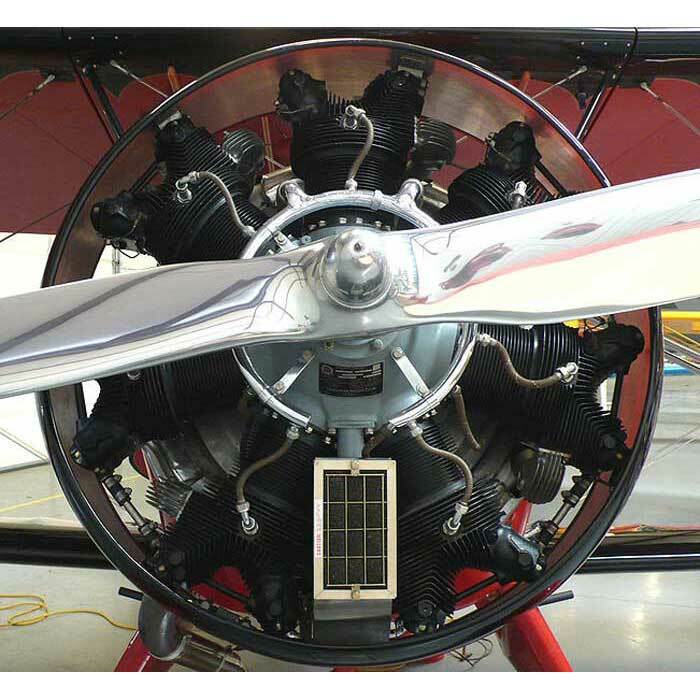 AEROSHELL Oil 65 is a straight mineral oil blended from select high viscosity index base stocks. This oil does not contain additives except for a small quantity of pour point depressant (which is added when improved fluidity at very low temperature is required) and an anti-oxidant. SAE Viscosity Grade 30. AEROSHELL Oil 80 is a straight mineral oil blended from select high viscosity index base stocks. This oil does not contain additives except for a small quantity of pour point depressant (which is added when improved fluidity at very low temperature is required) and an anti-oxidant. SAE Viscosity Grade 40.